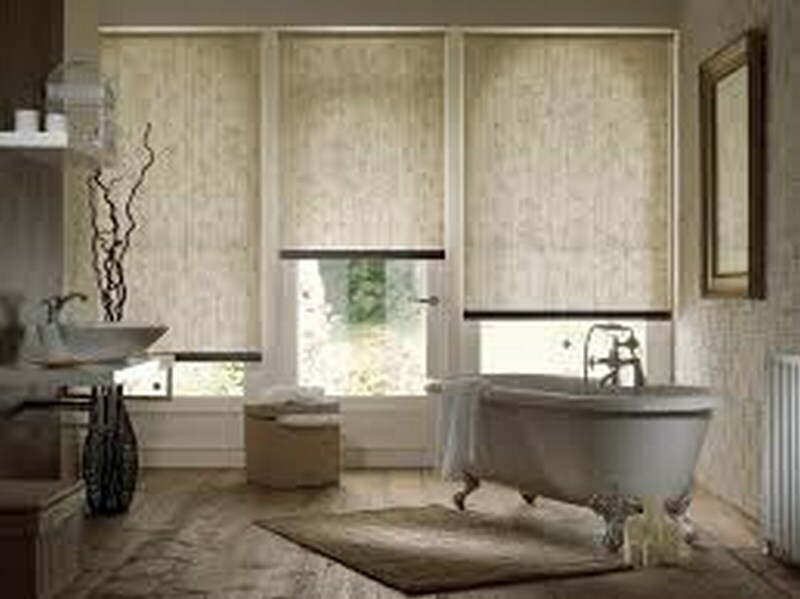 The timeless roller blind is simple in design, stylish and easy to operate. 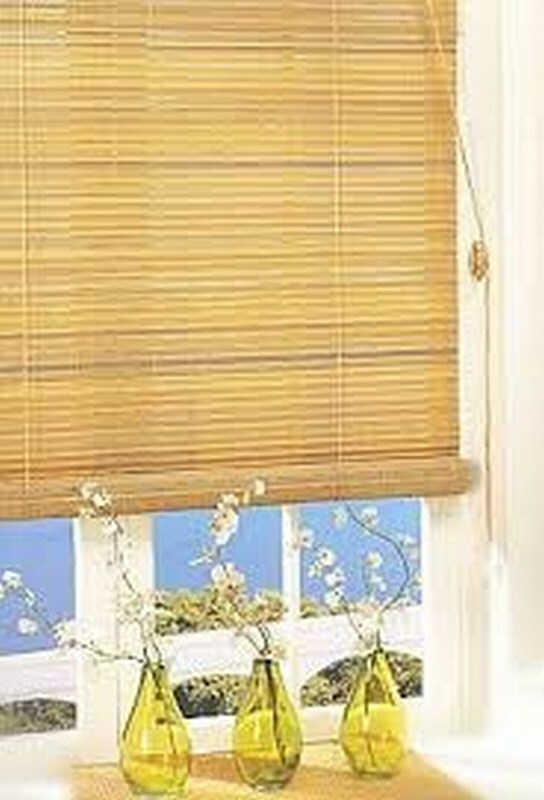 Simply roll it up or down to achieve the required privacy or level of shading. 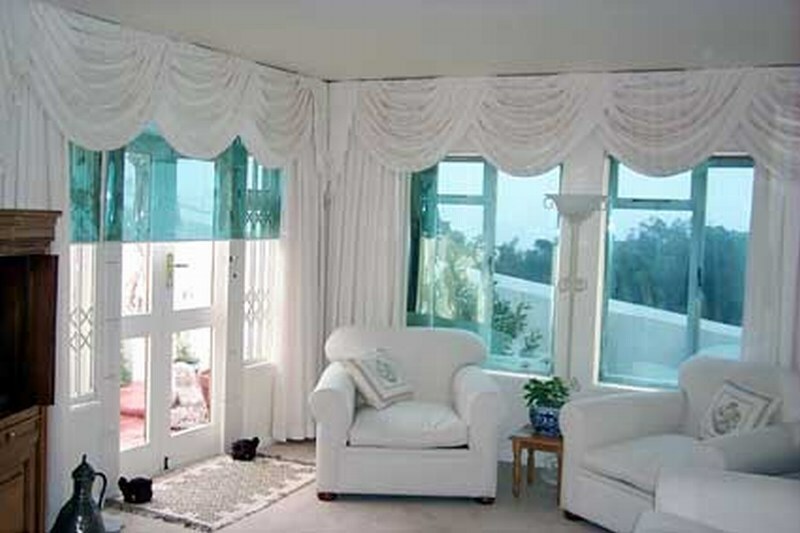 Available in a wide range of fabrics and textures, it’s easy to match any décor. 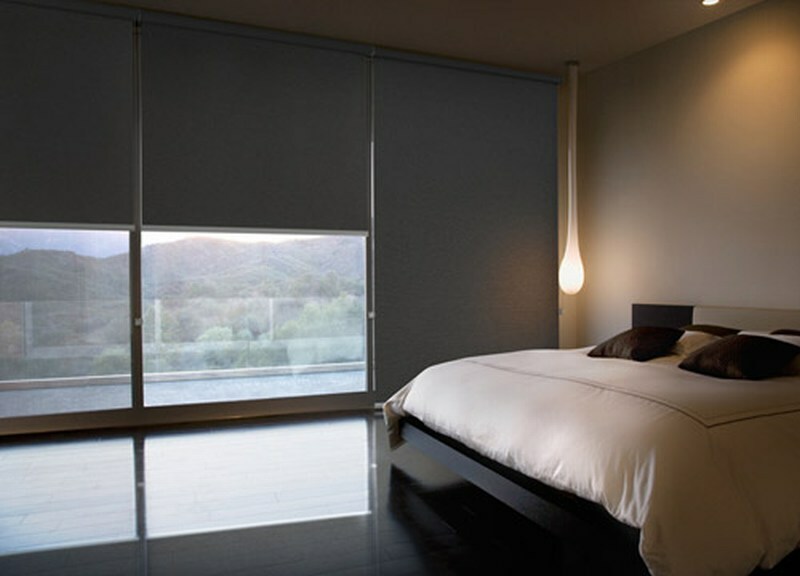 Whether it is a block out for your bedroom, a modern sun filter for the family room or an urban bamboo design to compliment your living room, our sales consultants will help you make an informed choice. 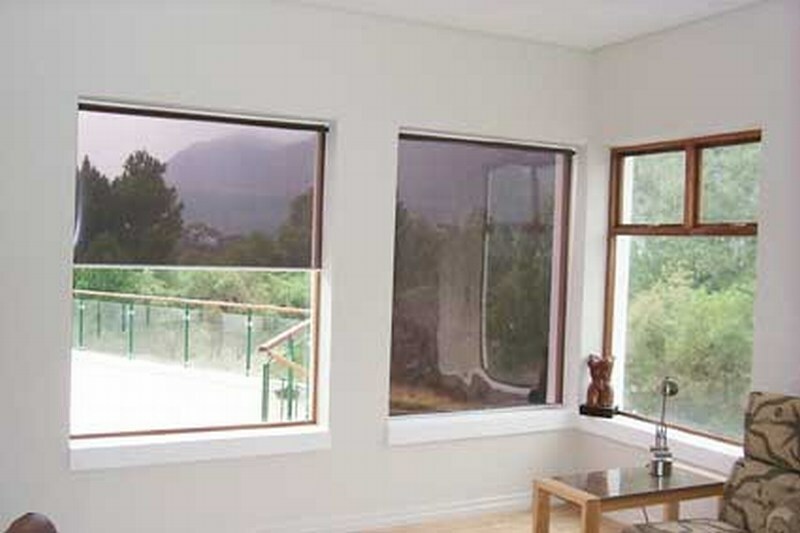 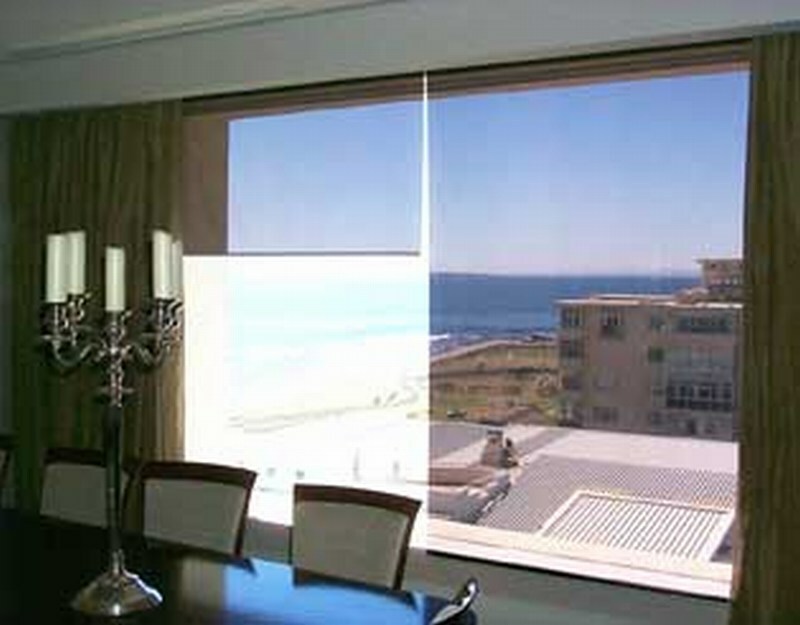 Our Rolla-Ray solar protection tinted blinds effectively reduces glare and offers a high level of UV protection, without compromising the view. 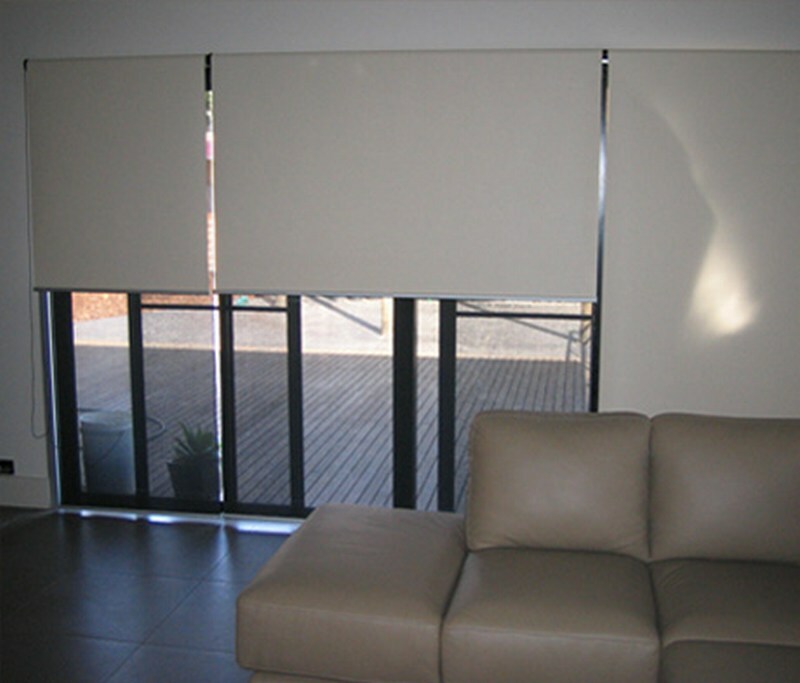 We are able to supply from top-of-the-range designer fabrics to simple local budget styled blinds, always ensuring that quality and value for money are never compromised. 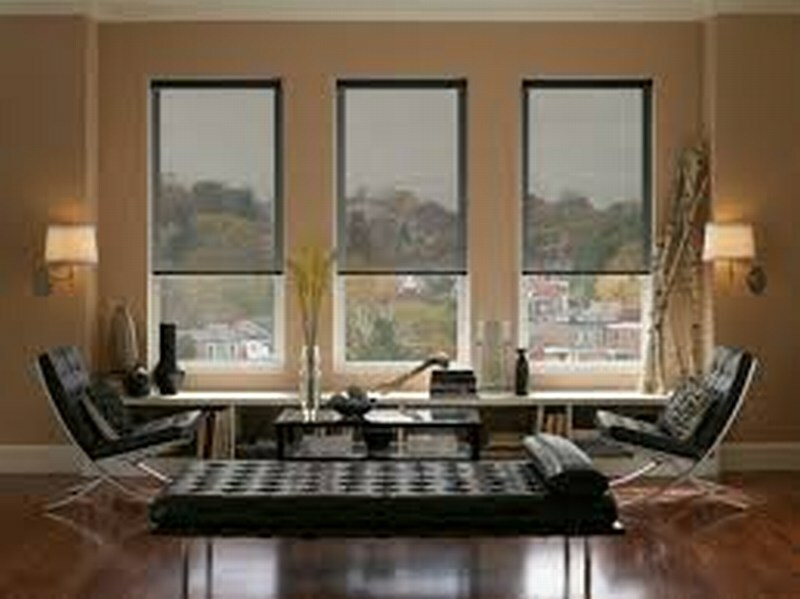 Our in-house workshop is able to service, repair and refurbish most blinds, thus saving you money and extending the life of your investment.